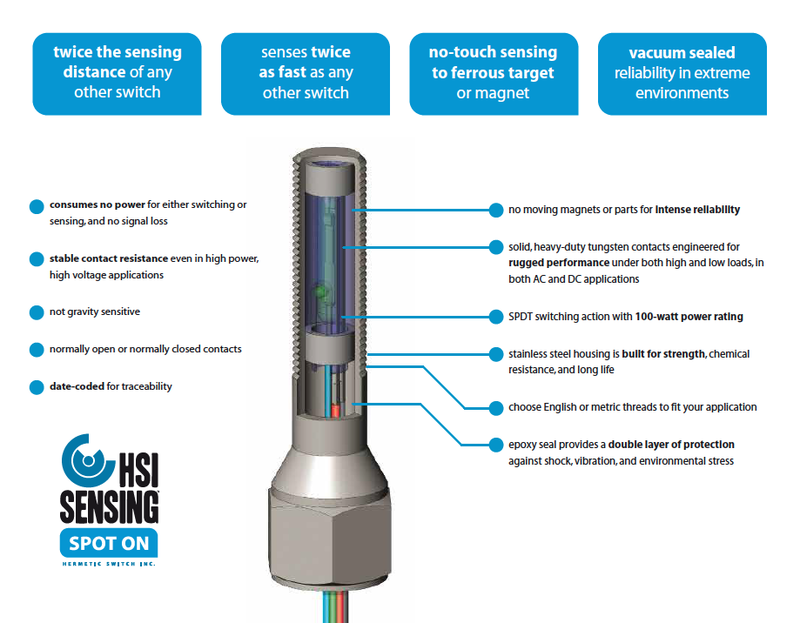 You can never count out experience when operating in critical environments, and HSI Sensing has nearly 50 years of it. 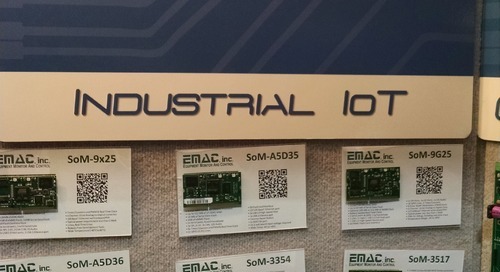 At their booth at the 2015 Sensors Expo, CEO/CTO David Posey explained how his company is putting that experience to use in industrial/embedded markets in a new line of leverless limit switches. For industries such as oil and gas where there is a need to convert mechanical movement to electrical output, ferrous materials sensing is a prerequisite. As such the industrial sensor market has been flooded with leverless limit switches over the years, and given the extremely long lifecycles in industry there has been little incentive for innovation. 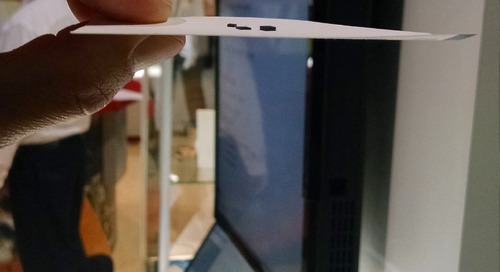 However, the “Spot On” line of leverless limit switches is looking to change that, Posey says, through a unique design that has no moving parts, is vacuum sealed, encases the sensing mechanism in epoxy, and for extreme reliability. Based on reed switch technology, Spot On leverless limit switches are dry contact and don’t require a magnet for operation. Posey asserts that the four models of HSI’s Spot On portfolio sense at twice the distance and twice the speed of any other leverless limit switches. Given the company’s half-century heritage, it’s hard to doubt him.